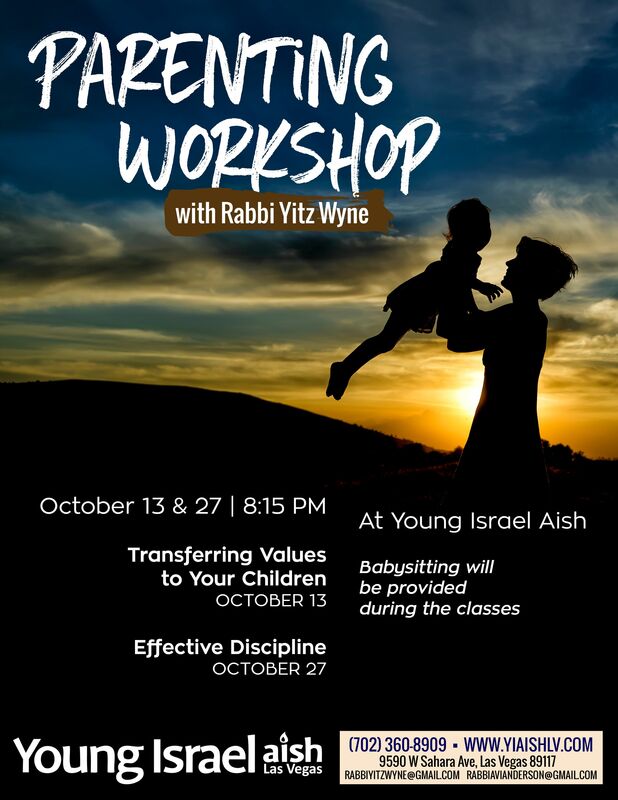 Will you be utilizing the babysitting at the shul during the class? If you answered yes to the previous question, what ages are the children that you will be bringing? "Increasing Spiritual Wealth Through Wisdom and Joy"